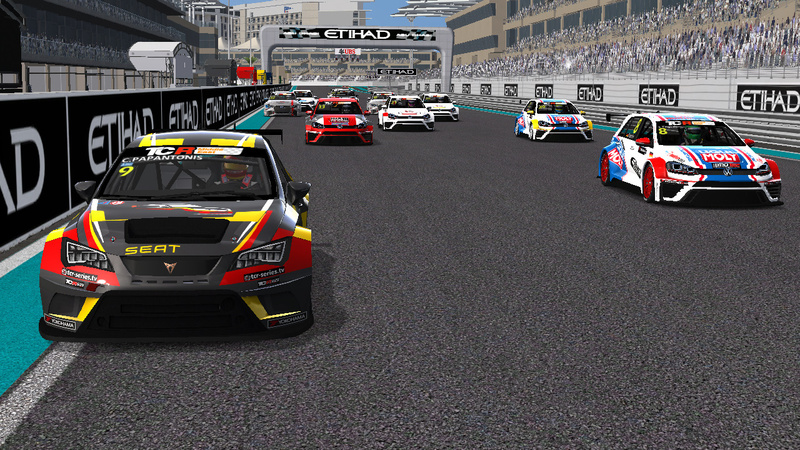 it´s very good to have a place for all the different skins for all of the different TCR series. *This car isn't actually racing. It's a spare chassis that was entered in CTSCC but withdrawn after the BoP test at Daytona. Car added to first post. *Seeing as this model will most likely be replaced in the near future and I'm wasting my time, I won't make more Alfa skins for now. Cars added to the first post. 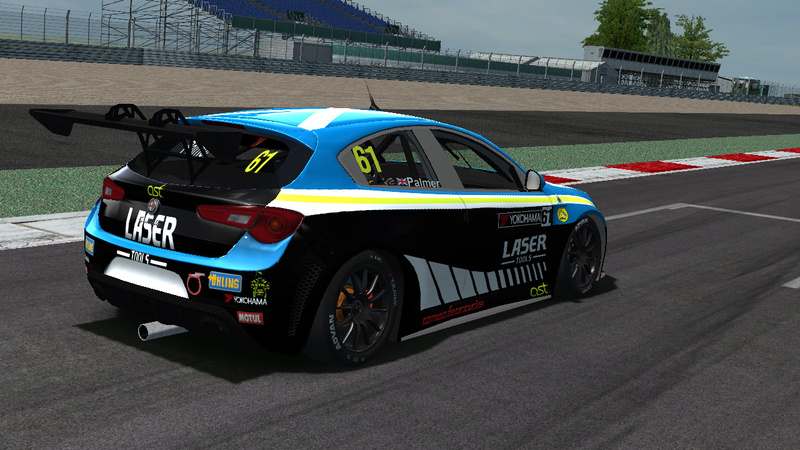 are there any plans to do the SWR Honda Civic in TCR UK? 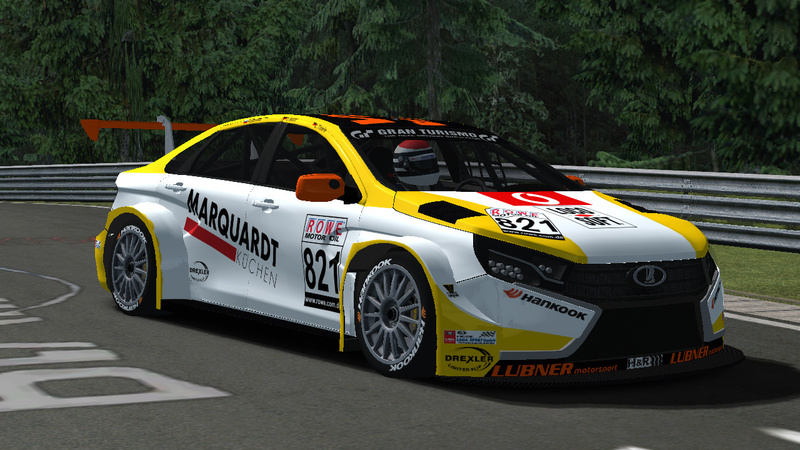 It's the same as the Boutsen-Ginion skins but in blue not orange. Long answer: my plans are to make full grids for all 2018 championships, so yes. 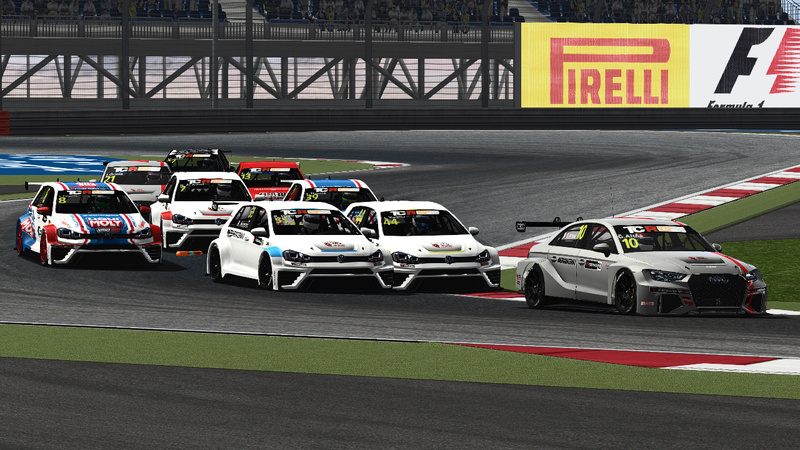 But we are going to change the FK2 model at some point in the future to a more accurate one and therefore all FK2 and FK8 cars are quite low on my priority list until we finish the Cupra, the RS3 and the Golf. 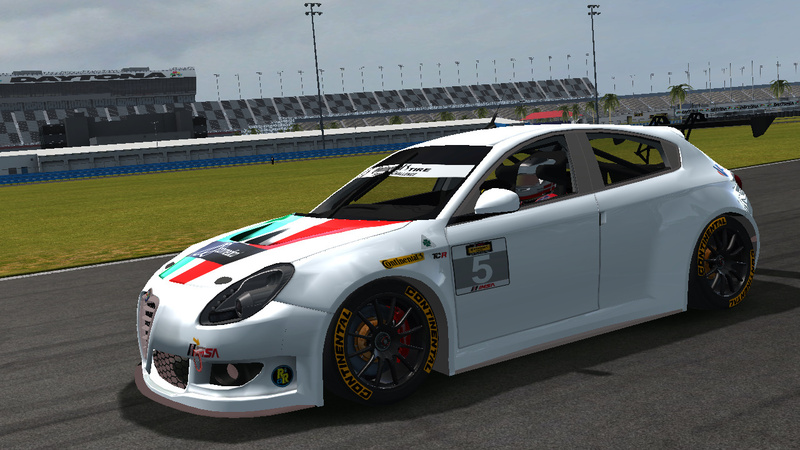 For the same reason, I stopped working on the Giulietta liveries aswell, as a more accurate model is being worked on. I'm the only painter and Triebie is the only one doing 3D work, it takes time without help. 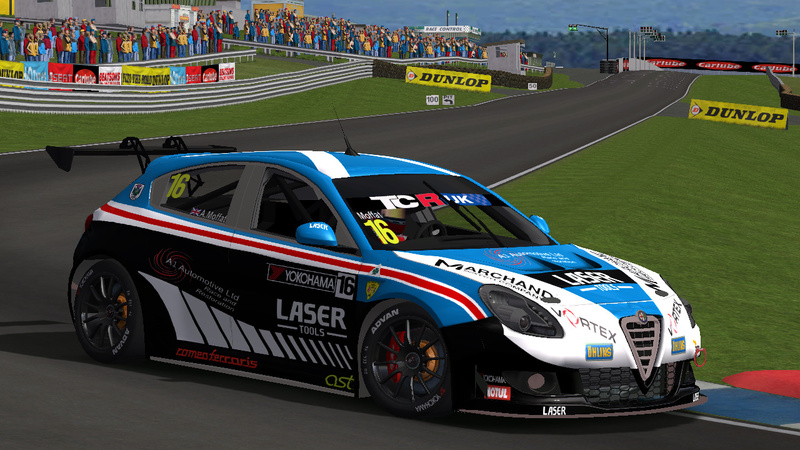 I only managed to do Josh Price's car he entered at Knockhill before being told about a new FK2 being planned. *These are technically the same skins that I've released previously. However, the helmets for all 3 drivers were painted. 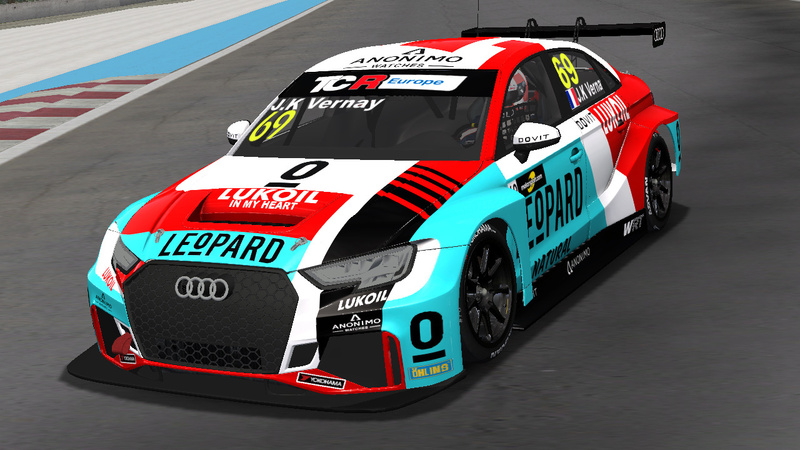 **The purchase of this car was announced a few weeks ago, but only today the team revealed the livery with which the car will take part in the upcoming VLN3 race. 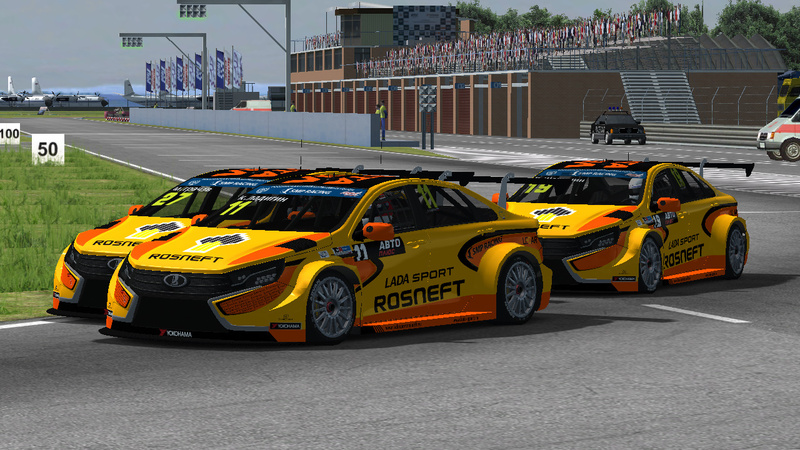 This marks the first ever Lada Vesta TCR racing outside of Russia. 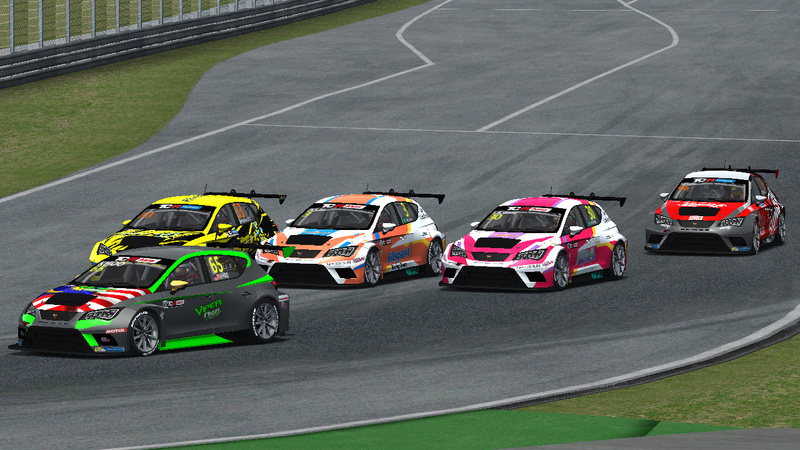 Cars added to first post. 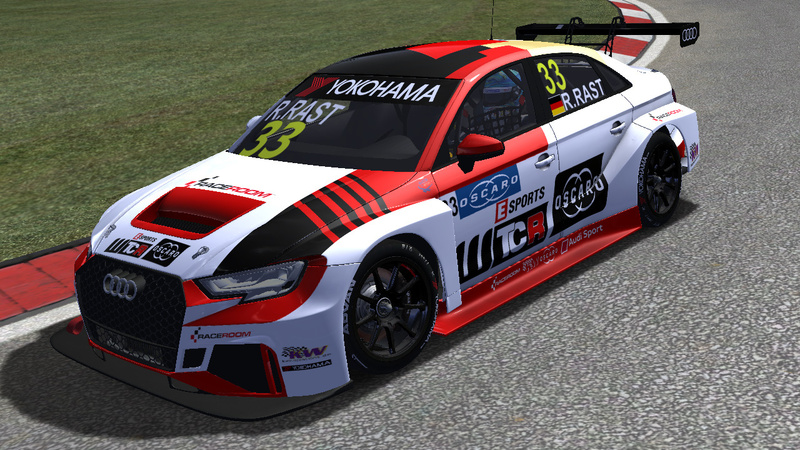 *Same skin as the one already in the mod, but now with helmet for Rast. thank you my friend, really great skin! Correct me if it is not the correct post or is for the exclusive use of its author. Unfortunately it is on the old model. 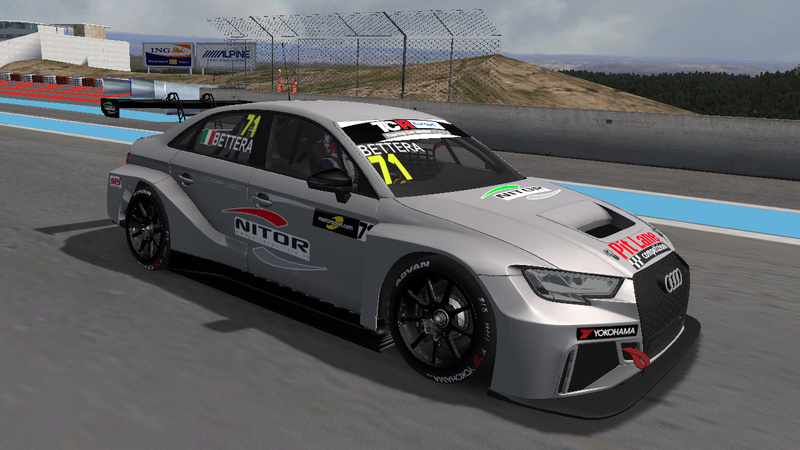 i have a 2018 street version here of the Civic so maybe there will be a TCR version after summer. @RFRA wrote: Correct me if it is not the correct post or is for the exclusive use of its author. Nice skin mate! Only the download link does not seem to work for me? 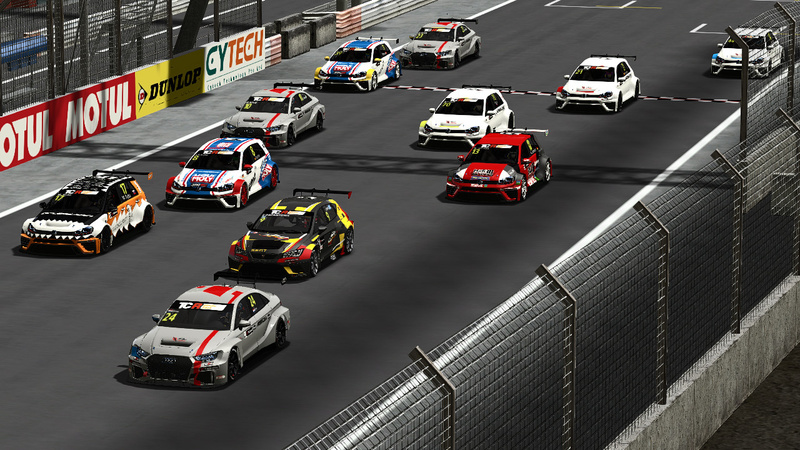 All cars added to first post.